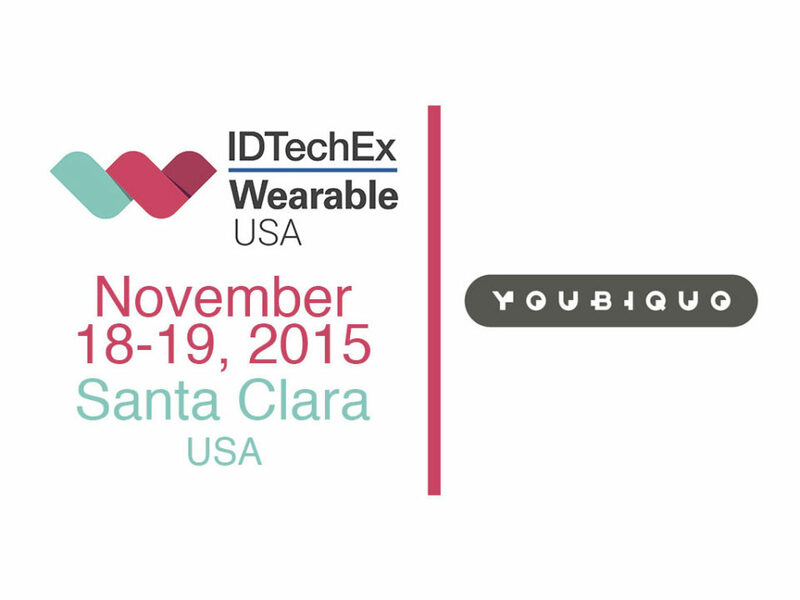 Wearable USA Conference – What’s New in Wearable Technology? Ericsson featuring Youbiquo. The innovative future starts here! 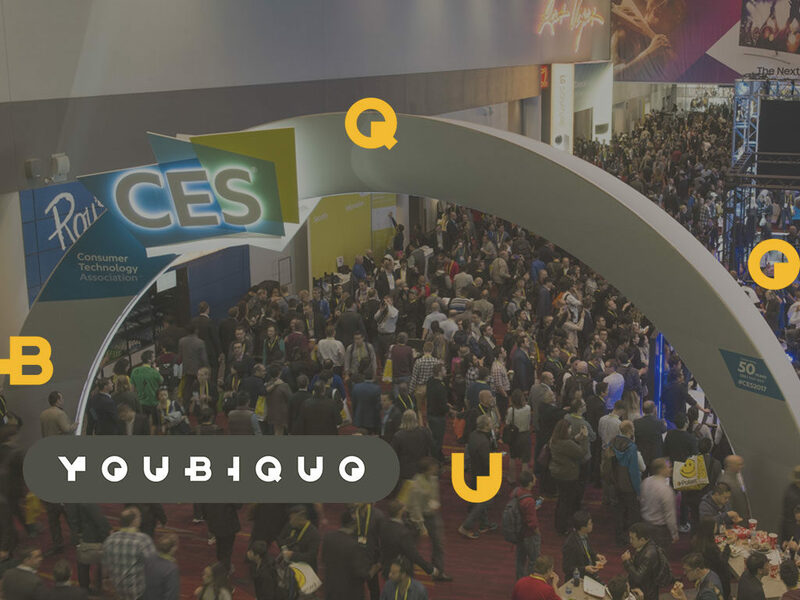 Youbiquo is preparing to face a new challenge starting an experimental project with the Swedish company Ericsson, a world leader in the supply of ICT services and solutions. 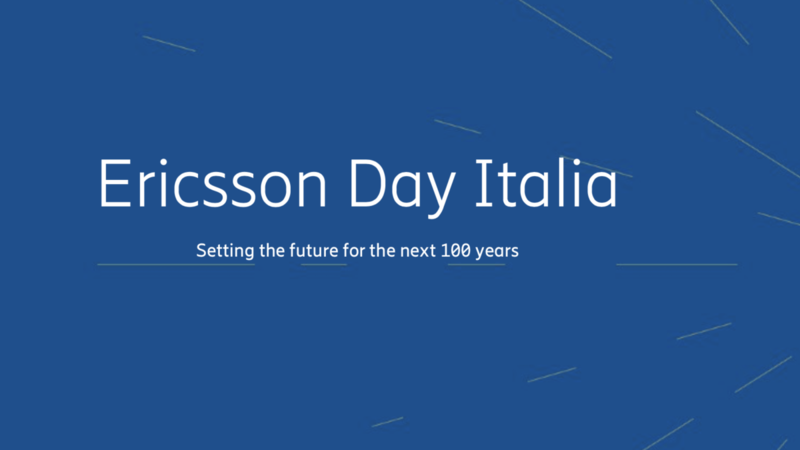 The Ericsson Innovation Day in Milan will be a moment of debate on how innovation and our ICT solutions will transform the industry and create a world of new possibilities that will guide development over the next 100 years. The event will bring together operators, industrial partners, universities and institutional actors. Together with our specialists and researchers, we will stage a future of 5G services and IoT applications. Lawful Interception applied to the IoT. 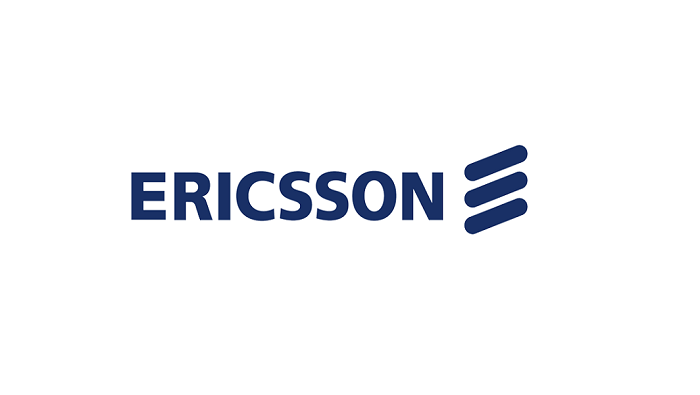 Ericsson Lawful Interception includes new IoT applications and offers more monitoring capabilities. 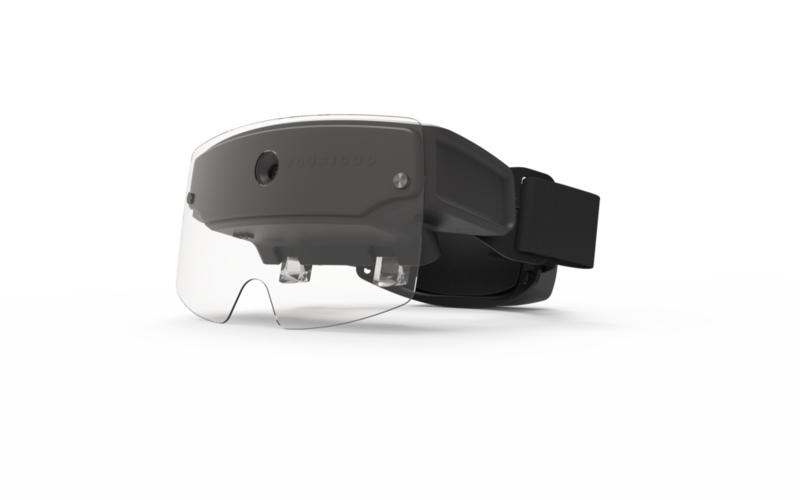 The use case demonstrates the acquisition of audio/video information related to people under surveillance through a Smart Glass device integrated into the Ericsson IoT Accelerator platform. 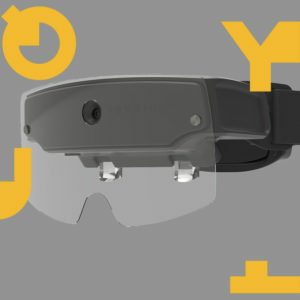 The project will be developed in partnership with Youbiquo, a tech company from Campania specialized in the production and distribution of advanced and wearable computing devices for augmented reality, mixed reality and IoT. The spread of communication and information technologies, driven by mobility, broadband and cloud, is reshaping the industry and deeply revolutionizing the way we produce, work and live. ICT is one of the key elements of digital transformation, as it contributes and will increasingly contribute to improving people’s quality of life, the efficiency of companies and institutions and society as a whole. 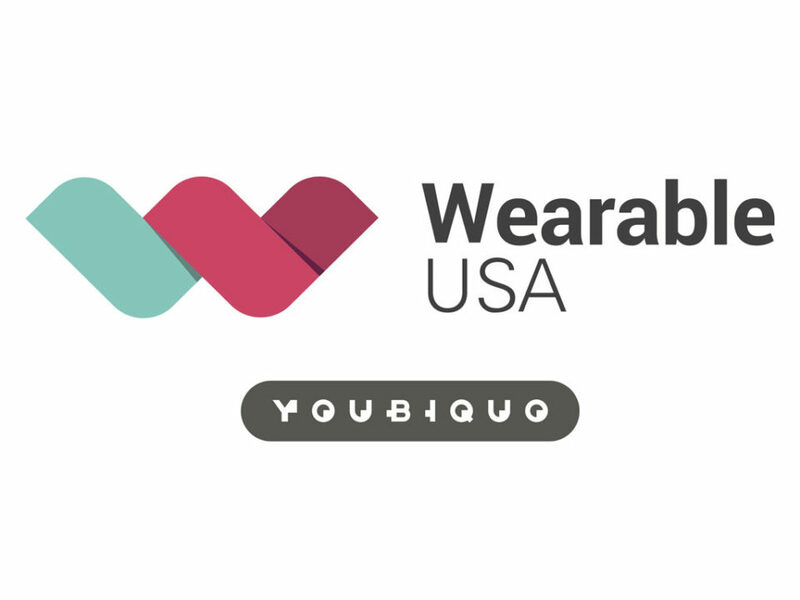 Are you ready for Wearable USA Conference? Wearable USA Convention, the Innovation is served! If you require a demo or any further information, contact us.